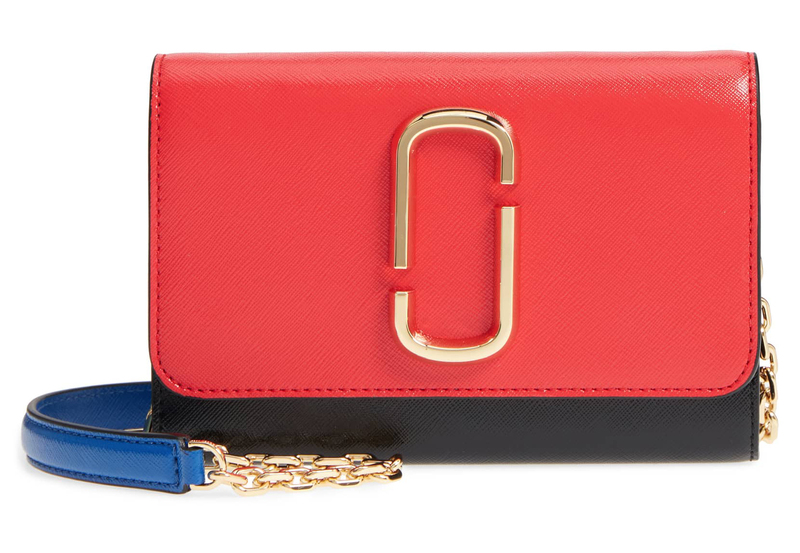 This Marc Jacobs Color Block Purse Is the Epitome of Fall Fashion Week Style and It’s 30 Percent Off! Designer bag lovers, rejoice! If you’ve been waiting to add tiny bag such as this Marc Jacobs design to your handbag vault, then you’ve come to the right place. Your friends at Shop With Us have spied a chic purse that will take your luxurious style to new heights inspired by NYFW. 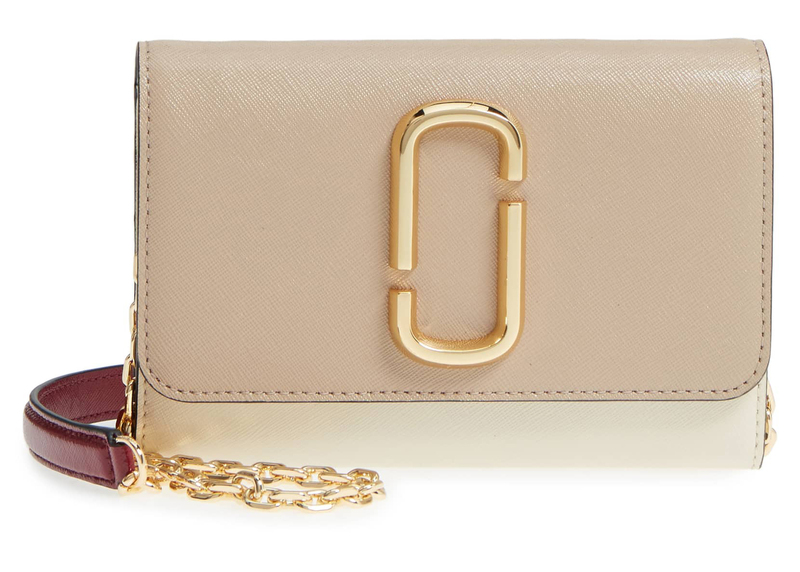 The Marc Jacobs Snapshot Leather Wallet on a Chain is a sophisticated number. 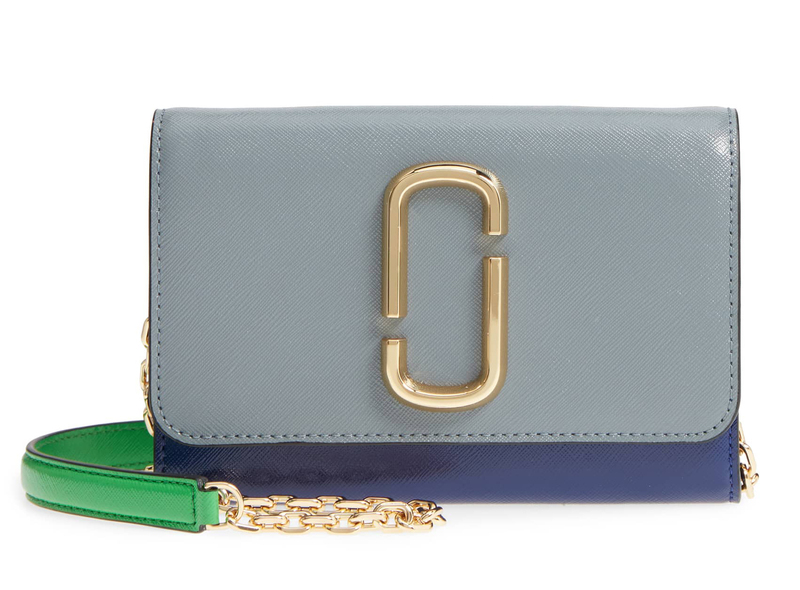 The purse features a J-logo emblem and a color block design. Equipped with a chain and leather shoulder strap, you can flaunt this style as a clutch or shoulder bag for a versatile offering. House your essentials in its divided interior, center zip pocket and six card slots. Available in a variety of vibrant and neutral hues, this bag will mix and match with your wardrobe seamlessly. Normally retailing for $265, this purse is currently 30 percent off, leaving you with a $185.49 price tag. Talk about a sweet deal! Whether you’re enjoying a girl’s night out or running errands, this piece will make an elegant statement. Happy shopping! See It: Grab the Marc Jacobs Snapshot Leather Wallet on a Chain at Nordstrom for only $185.49 — down from $265 (at 30 percent off).